With the promise of crisp, cool air and the bold oranges, reds and golds of fall starting to peek through the green – Ohio in the fall is a sight to be seen. Today we’re sharing some of the best ways to take in the changing autumnal foliage. So grab a sweater and make the most of the season by exploring central Ohio’s natural beauty. 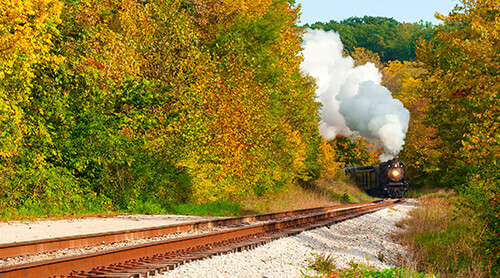 Ride in style on the Hocking Valley Scenic Railway for a charming two-hour authentic train ride. 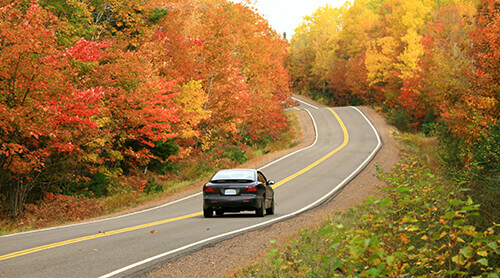 Explore Ohio’s fall colors from a comfortably heated coach or one of their open-air cars. Stop by the Ohio Railway Museum in Worthington to enjoy a ride on the Ghost Trolley – be sure to visit the various decorated street cars before boarding. Be adventurous. 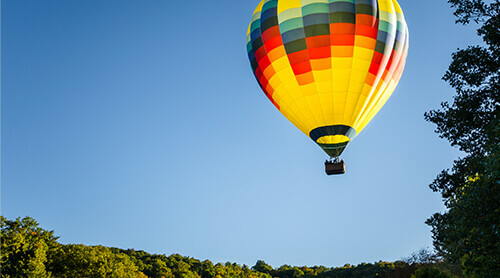 Saddle up for some horseback riding or hop in a hot air balloon at one of central Ohio’s balloon tour agencies to see Ohio’s trees from a new perspective. Feeling especially bold? Immerse yourself in nature’s most colorful season with a zipline or canopy tour for an unforgettable adventure. 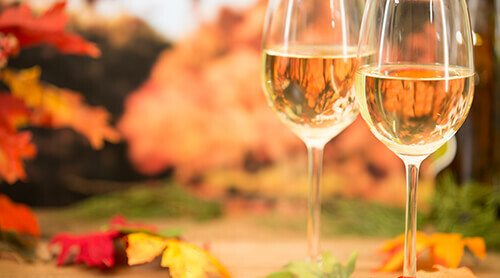 Take in the fall foliage with a drink. Explore the picturesque farm country of Licking County on the Licking County Wine Trail, a self-guided tour featuring six local wineries. Be spontaneous. Pack your tent and camping supplies for an overnight trip of bonfires and s’mores at Hocking Hills State Park. Spend the day hiking at Ash Cave and Cedar Falls, and don’t forget to leave time for canoeing. If you prefer to stay closer to home, you can find campgrounds among Columbus’ suburbs, including Delaware, Galena and Westerville. 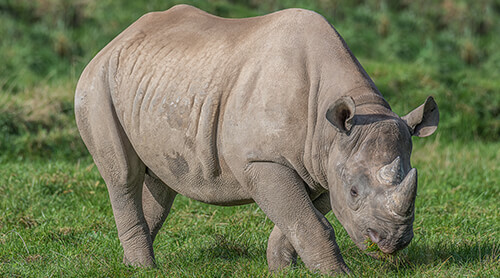 Get up close with nature and create lasting memories at The Wilds in Cumberland, Ohio. The Wilds offers a variety of outdoor activities ranging from mountain biking and fishing to horseback riding and zipline safaris. Get moving. Columbus is home to some amazing bike trails including the Alum Creek Greenway Trail and Olentangy Trail. 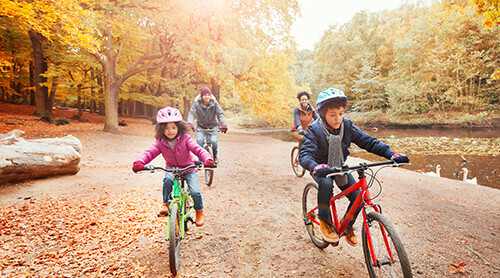 Grab your bike for miles of nature’s best views, or hike to spectacular scenic overlooks at one of the area’s state parks. Take to the water. 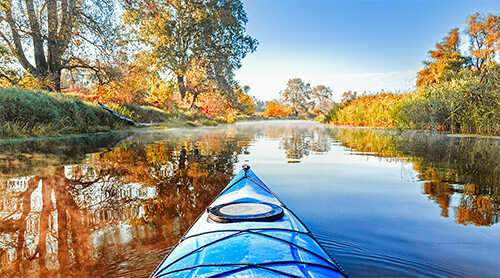 Jump in a kayak and paddle through Alum Creek or Buckeye Lake to experience an up-close waterfront view of Ohio’s changing leaves. Not your speed? Rent a pontoon or ski boat for the day for a more relaxing outing. What better way to experience the changing leaves than with some classic fall activities? Lynd’s Fruit Farm in Pataskala offers a u-pick experience in their apple orchards and pumpkin patches. 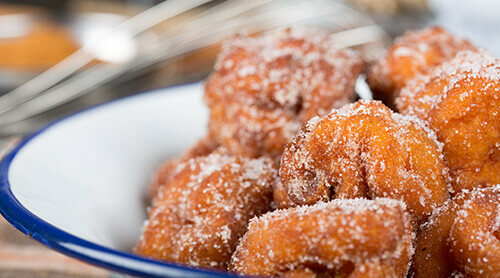 Check out their market, snuggle up on a hay ride or navigate a corn maze. 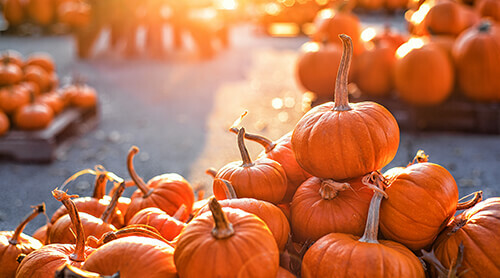 Stop by Circle S Farm for their Fall Fun Days featuring a sunflower maze and petting zoo. Take a stroll through Columbus on a haunted walking tour – the perfect way to see the city’s fall colors. 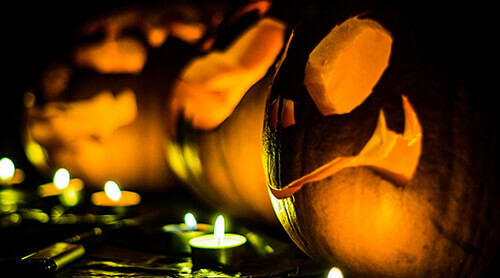 There’s nothing like ghost stories to get you in the fall spirit! Participate in a run. 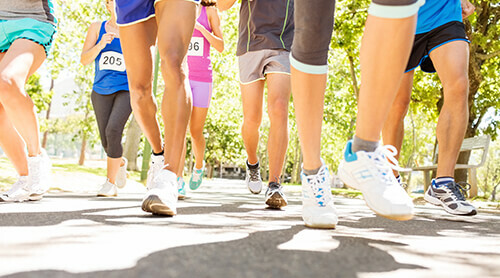 Whether you’re a weekend warrior or just looking to stay in shape, you’re sure to find an event to fit your lifestyle. Check out the Columbus Hot Chocolate 5K, Brokeman’s Run the Trails at Clear Creek Metro Park and the Columbus Marathon.